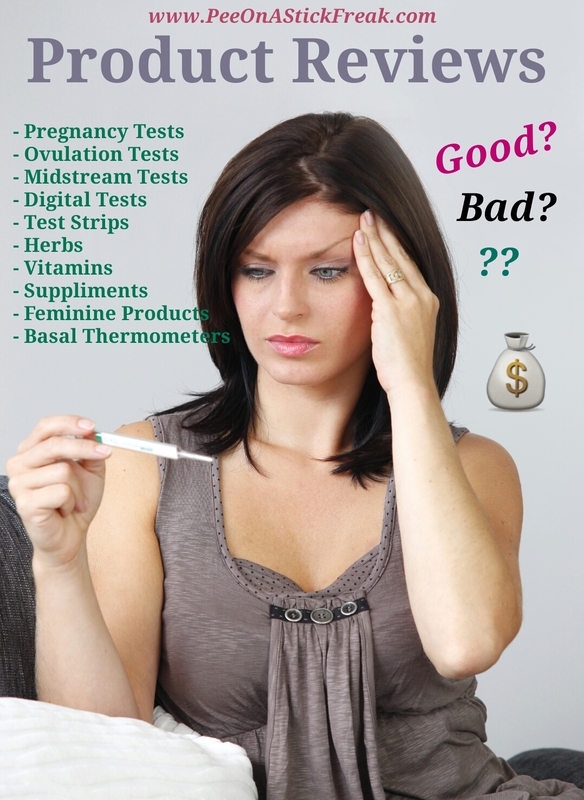 So you’ve decided to purchase some products to help aide in your fertility, or maybe you suspect you might be Pregnant? 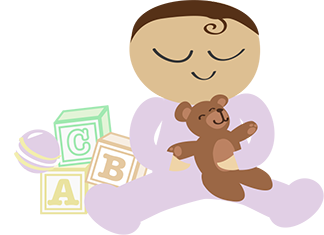 There are so many different types of Herbs, Teas, Tests, Creams, etc. (Just to name a few). Some of us are thinking about beginning our journey, some of us are going through it, and (of course) some of us have already been through it! Either way, it’s helpful to know WHAT product you should use, WHY, and which Brand you decide would be best for YOURSELF! I know I have personally been through it myself, and will continue to put these products to the Test! As I go along in my journey, (no matter what my reasons are BEHIND it or better yet what stage I’m at in my life) as I use certain products I will give my two cents on how good or bad they are in my opinion. Of course I highly suggest doing as much research as possible on your own, doing comparisons, and consulting with your Doctor before making your decision – BUT this may be helpful when you narrow down your list. – Walmart Brand (Equate) Blue Dye Midstream Ovulation Tests! – Clearblue Easy (+ or -) HPT (Partial) Product Review!